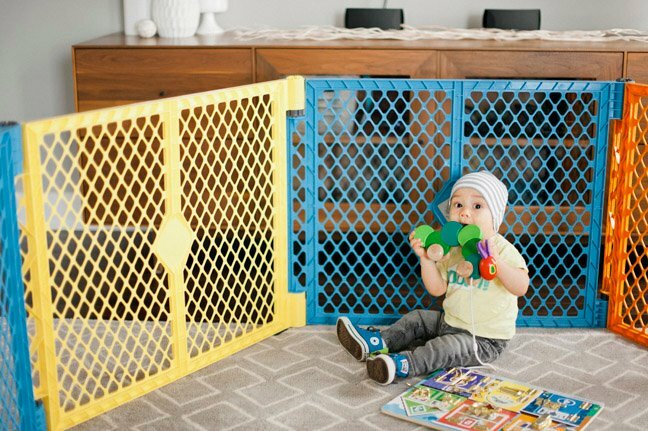 "Baby Jail" + 10 More Innovations That Make My Life Way Easier The gadgets, tips, and tricks I'd have a meltdown without! How to Easily Reduce Allergens in Your Home Don't forget to look up! How to Tidy Up Your House in 15 Minutes for Last-Minute Guests No need to panic...keep calm and tidy your house for company in 5 easy steps! 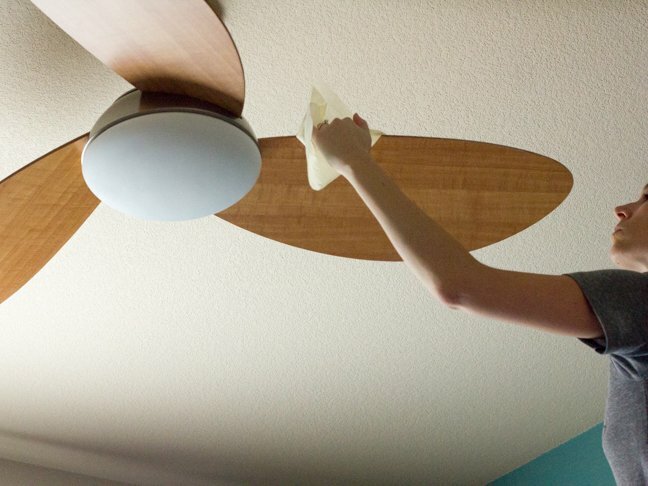 How We Get Rid of Dust in the House (And Keep it Out For Good!) 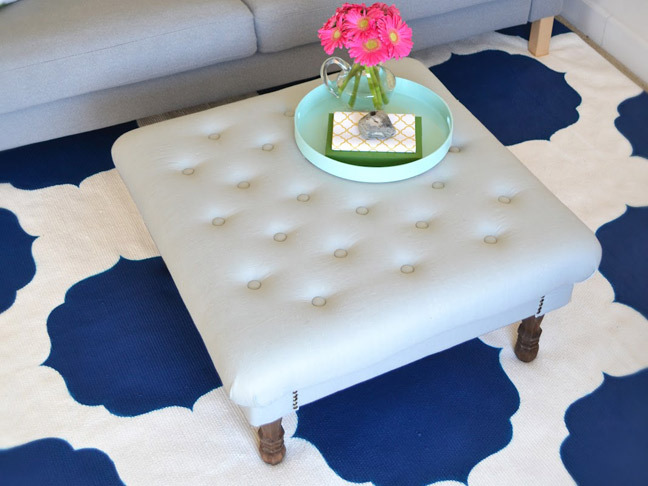 My secret to refreshing our home for spring and keeping it dust-free longer! 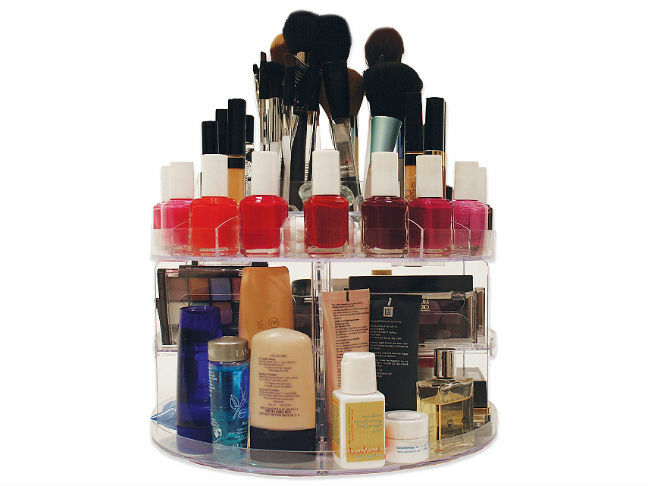 Don't just look to traditional makeup organizers...these babies will do the trick! The gadgets, tips, and tricks I'd have a meltdown without! 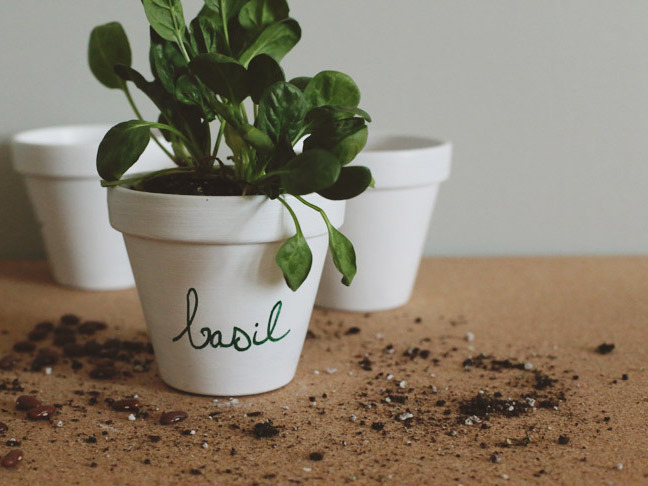 My secret to refreshing our home for spring and keeping it dust-free longer! No need to panic...keep calm and tidy your house for company in 5 easy steps! 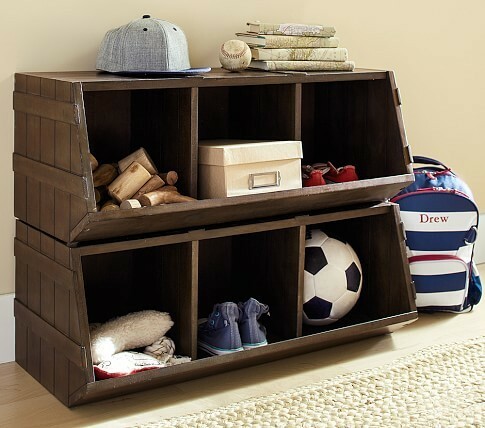 My favorite toy-organizing products to help you and your boys get organized after the holiday madness.